Visa application form that is “form 14 A” is to be filled completely. No columns are to be left empty. In case the column doesn’t require your information simply write not applicable against it. The application form is available online which one can download free of cost. 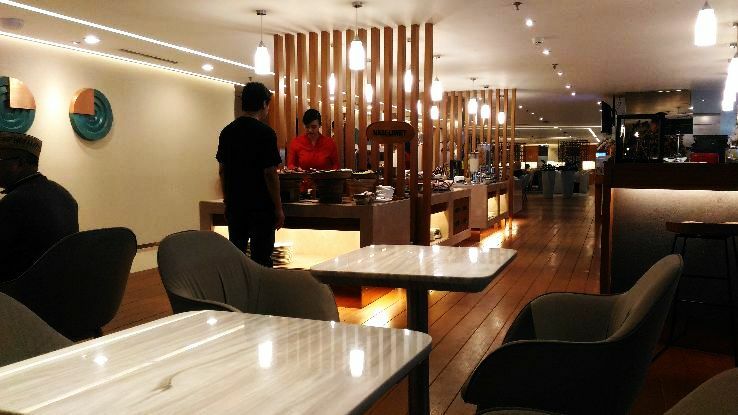 For Singapore Visa one needs to submit the application form along with documents. The form should be submitted to the authorized agent. The agent here is the authority to get further processing done. 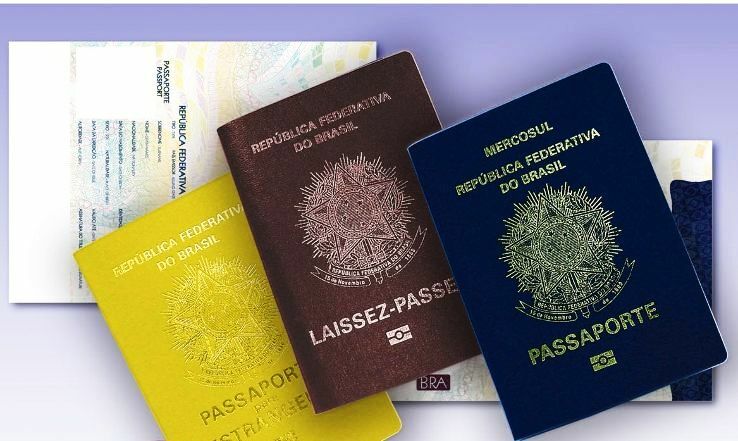 The passport should be valid for at least six months for the day of entry. Empty pages on passport are required for the stamp purpose. Two passport colored photographs are to be submitted along with the form. The photograph should be 35mm high and 45 mm wide. The picture which one submits should be a recent one. While getting the picture clicked keep in mind that whole face occupies eighty percent of the space. Even full head to chin including your hairstyle should be visible. A white or matte background should be there for the picture. Documents which are mentioned in the application form should be submitted along. Travel details such as flight ticket and place of accommodation all should be attached in the file. Covering letter which states the purpose of your visit should be attached with the file. 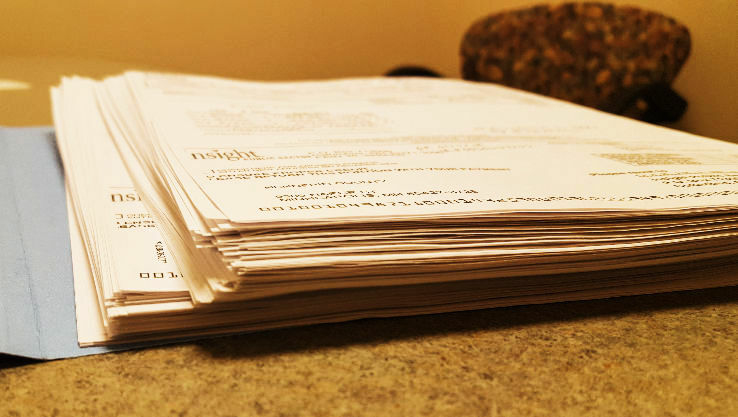 All the documents which are submitted should be in the English language. Even income proof should be attached. For children under 18, a sponsorship letter by parents and photocopy of the passport of the parents is to be attached along. Visa fee, which is $30, must be paid for the application. This fee is non-refundable in case of rejection and even if one withdraws the application later on. Application form and documents should be submitted one month before the trip to Singapore. The visa validity period cannot be changed. If you do not go in the time duration mentioned in the Visa to Singapore, it becomes void and you need to apply for the Visa again. One should have a print out copy of E-visa. 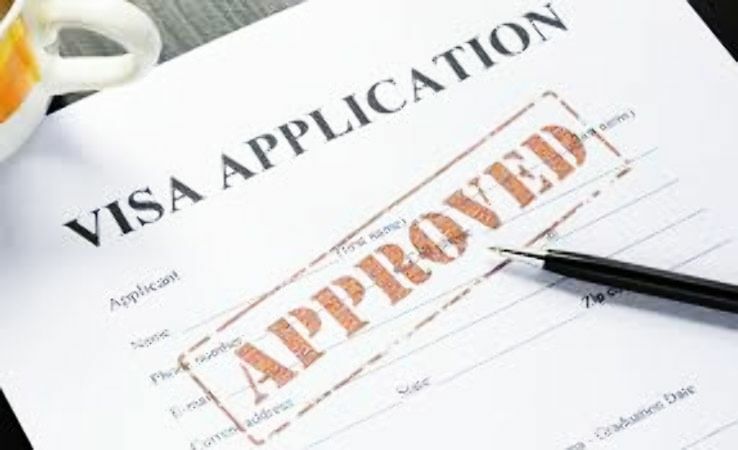 The visa is given for a period of 30 days. The Visa fee is Rs 21499. The processing time for a visa is around 5 days. So plan accordingly. Individual walk-in applications are not accepted by the Embassy. The file is to be sent to an agent for this. If you have a person who is sponsoring you in Singapore, he can apply the file on your behalf. 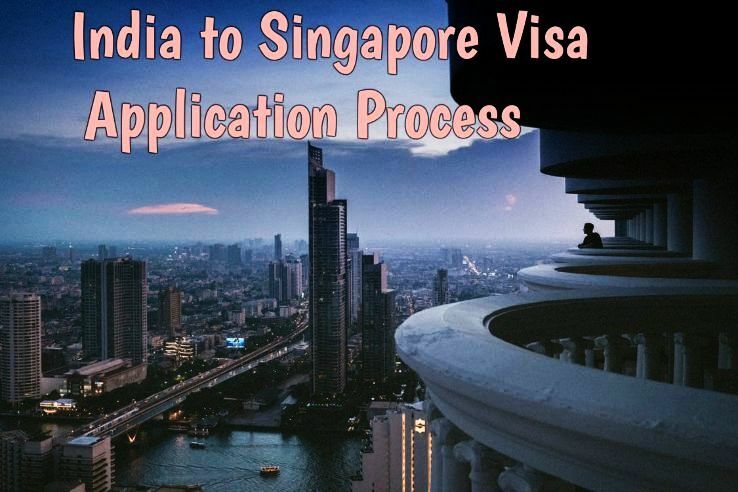 This is the application process which Indians needs to follow for Singapore Visa. Apply today and have a safe & blissful time in Singapore.